One of the area’s oldest and largest architecture firms is leaving Shockoe Bottom and relocating to the heart of downtown. Baskervill announced Tuesday it is moving its company headquarters to the James Center. 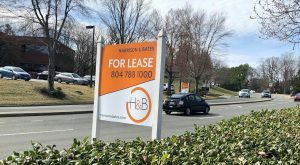 The new offices will total 28,000 square feet, split between part of the first floor of Two James Center at 1021 E. Cary St. and all of the second floor of Three James Center at 1051 E. Cary St. The architecture, engineering and interior design firm is currently in the Canal Crossing building at 101 S. 15th St. in Shockoe Slip. Baskervill President Bob Clark said by the time its lease is up at Canal Crossing, Baskervill will have been in the building for 17 years. 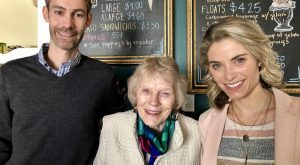 “We work very differently than we did 17 years ago,” Clark said, noting that they’d need to gut and renovate the Canal Crossing office to do things such as remove walls and add more conference space. “We’d have to move out, renovate it, move somewhere in a swing space, then move back. As much as we love it here, that was a daunting task,” he said. Canal Crossing is owned by Margaret Freund’s Fulton Hill Properties. She declined to comment when reached by phone Tuesday. Clark said they’re in the early stages of designing the new James Center offices, with a plan to move in summer 2020. 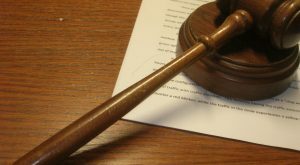 The firm’s offices in Orlando, Florida and Washington, D.C. won’t be affected by the move. Cushman & Wakefield | Thalhimer’s Brian Berkey represented Baskervill in lease negotiations. 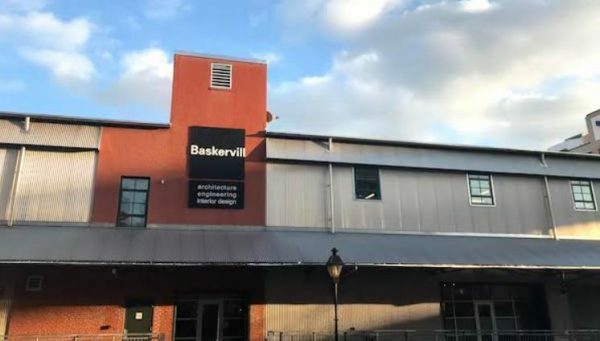 Founded in 1897, Baskervill has about 160 employees and has projects ongoing in 44 states and four countries. 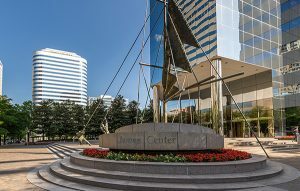 Bill Goodwin’s Riverstone Properties purchased the James Center three-building office complex nearly two years ago for $108 million. 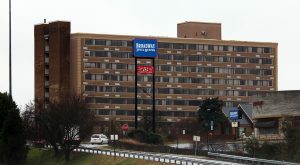 Shortly after the purchase, Riverstone began renovating the buildings, which were built in the 1980s, with Baskervill chosen as the architect for the renovations. Along with Baskervill, other new tenants signed on at the James Center since Riverstone’s acquisition of it include The Pit and The Peel, South State Bank and Whiteford Taylor & Preston. 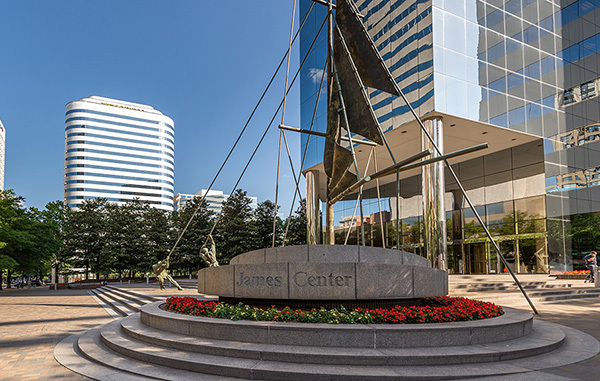 Bruce Boykin, Riverstone’s senior asset manager for the James Center, said the Center is at 76 percent occupancy, with about 760,000 of the buildings’ roughly 1 million square feet leased. 1 Comment on "Baskervill jumping to James Center"
The James Center is slowly but surely getting back on firm footing. The Baskervill move is a solid one, staying within the City center. Fulton Hill will find a replacement tenet for it’s really cool building in Shockoe. it might even convert it to apartments.